Drawn from Thich Nhat Hanh’s Dharma talks given to young people, A Pebble for Your Pocket presents the basic teachings of the Buddha in accessible and modern language. Combining the stories and mediation practices from the previous edition of A Pebble for your Pocket with those collected in Under the Rose Apple Tree plus several new stories, this completely revised edition is written in a conversational style, and is comprised of Buddhist parables, and stories from the author’s own childhood experiences. They elucidate principles of Buddhism and mindfulness practice, and give the young reader and their parents concrete advise on handling difficult emotions such as anger, from which the title – a pebble for your pocket – is taken. 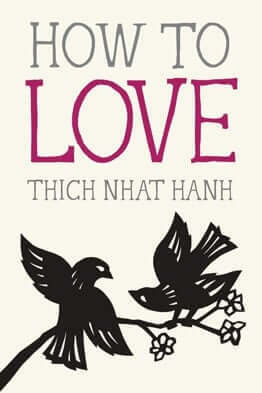 Written in a highly accessible style that doesn’t rely on lot of jargon or difficult vocabulary requiring breaks for explanation, Thich Nhat Hanh emphasizes the importance of the present moment through vivid metaphors, original allegories, and colorful stories. Young readers will learn about handling anger, living in the present moment, and “interbeing” — the interconnectedness of all things. 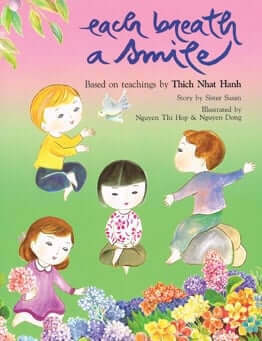 Thich Nhat Hanh offers various practices that children can do on their own or with others that will help them to transform anger and unhappiness and reconnect to the wonders of nature and the joy of living in the present moment. 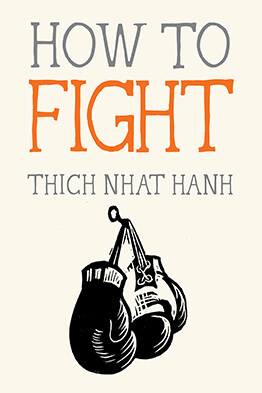 This revised edition contains teachings and stories that the whole family can enjoy, as well as practices such as transforming anger in the family, instructions on how to invite the bell, breathing and sitting meditation, touching the Buddha inside, and others. This revised edition of A Pebble for your Pocket remains a unique and classic title in a market with few other substantial offering on this topic. It’s teachings on spirituality and awareness are thought provoking on a child’s level. This significantly expanded version includes all stories and practices previously published in Under the Rose Apple Tree plus three never before published stories.